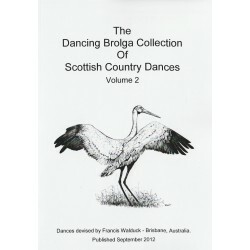 Eighteen Scottish Country Dances written by Francis Walduck and published in 2013. The dances were devised to ccommemorate people. places or event that were of particular significance to Francis and have been reprinted by the Queensland Branch in 2017. No sheet music, but suggested music for all dances. 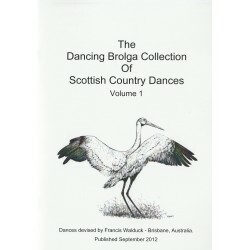 Seventeen Scottish Country Dances written by Francis Walduck and published in 2012. The dances were devised to ccommemorate people. places or event that were of particular significance to Francis and have been reprinted by the Queensland Branch in 2017. No sheet music, but suggested music for all dances. 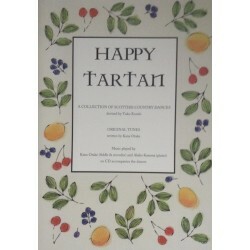 Sixteen Scottish Country Dances written by Francis Walduck and published in September 2012. 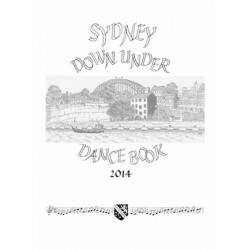 The dances were devised to ccommemorate people, places or event that were of particular significance to Francis and have been reprinted by the Queensland Branch in 2017. No sheet music, but suggested music for all dances. 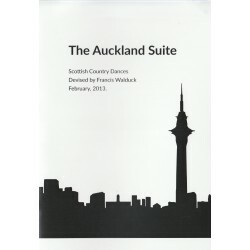 Sixteen Scottish Country Dances written by Francis Walduck and published in 2012. The dances were devised to ccommemorate people. places or event that were of particular significance to Francis and have been reprinted by the Queensland Branch in 2017. No sheet music, but suggested music for all dances. 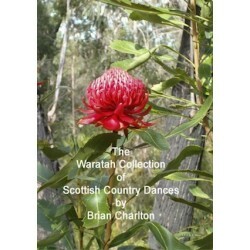 The Waratah Collection of Scottish Country Dances by Brian Charlton This collection of dances is an accumulation of those written over a number of years and tested on the unsuspecting dancers in the local area. PDF also available. 12 dances devised for friends and fellow dancers by Gaye Collin, March 2015. No sheet music included. 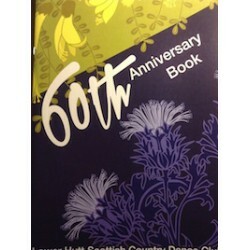 12 dances produced by members of the Lower Hutt Scottish Country Dance Club incelebration of their 60th Anniversary. Five of the dances have music included. The PDF of this book is also available. 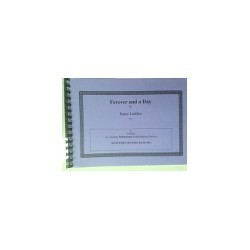 This is a manual for tutors interested in teaching Intermediate dancers. 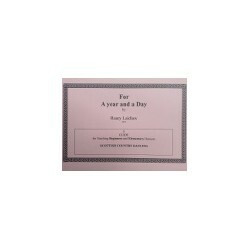 This is a manual for tutors interested in teaching beginners and elementary dancers.